The Formula 1 racing series always features technology that's perhaps a decade or more in advance of what we'll eventually see in road-use automobiles. "BMW i3 is one of many cars that now come equipped with F1 technology. The Carbonfibre Reinforced Plastic Monocoque is being used to ensure road safety." "CNBC's Torie Campbell gets behind the wheel of a BMW i3 to see what's so special about the car's design?" To ensure road safety? No, that's not why carbon fiber is being used in the i3. It's there mainly to keep weight to a minimum and it successfully does that, seeing that the i3 BEV weighs only 2,635 pounds. 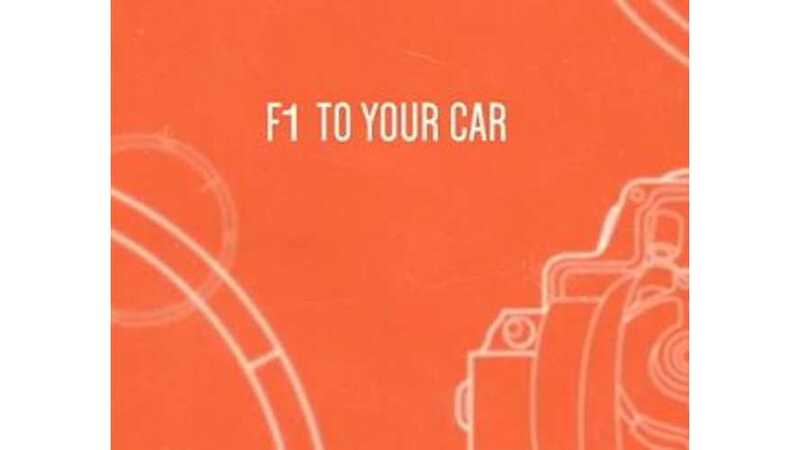 From Formula 1 to your car. That's why racing series are so important and why we can't wait for Formula E's first race this Fall. Eventually, the tech used in Formula E will make it into our road-going EVs.